I was born in Plainview, Tx and moved to Austin to attend the University of Texas where I played football for the UT Longhorns and was an All-American for two consecutive years. I later moved to Philadelphia where I played for the Philadelphia Eagles for 12 years playing in Superbowl XV. Upon retiring I returned to Texas and the NorthShore. I have been a prominent member in the Lago Vista community, serving 15 years on the Lago Vista ISD School Board. 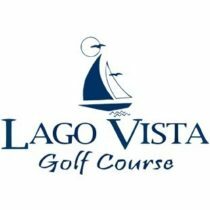 I was instrumental in the start up of the Lago Vista football program and I continue to support the program as needed. I enjoy working in Real Estate as it enables me to meet all kinds of people from all walks of life. 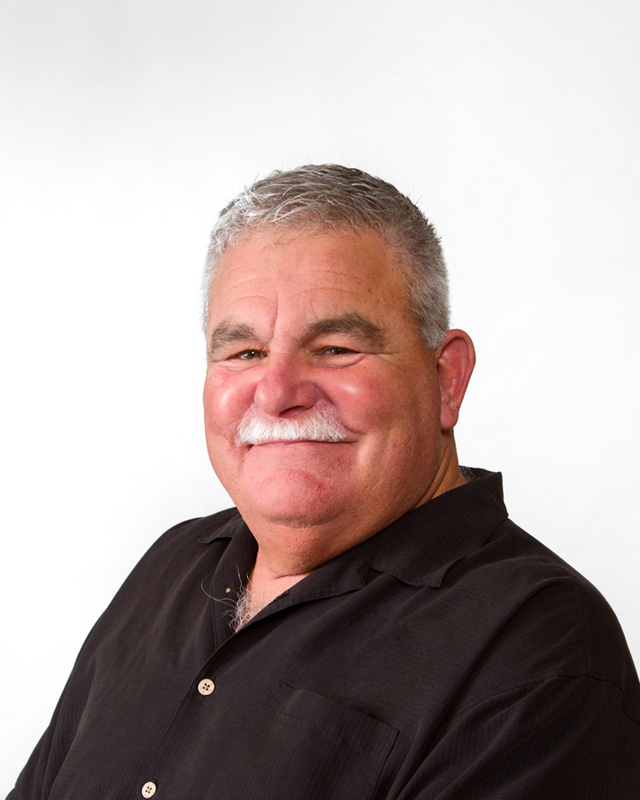 I have been a realtor for 14 years in the NorthShore area. My primary dealings are with land and ranches. However, I enjoy helping with all aspects of real estate.